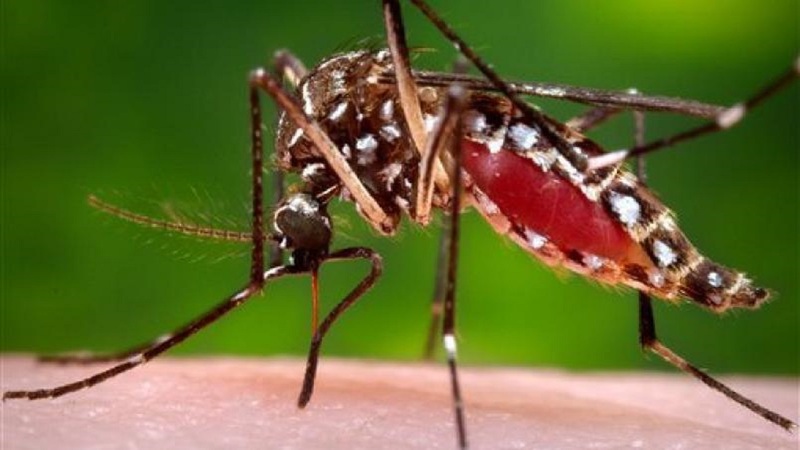 The Ministry of Health is observing Caribbean Mosquito Awareness Week (CMAW) from May 14-20, under the theme, ‘Small bite, big threat, Fight the bite, destroy mosquito breeding sites’. Speaking with JIS News, Director of Environmental Health at the ministry, Everton Baker, said the week is geared at raising awareness among the school community about taking a proactive approach to mosquito control. He said focus will also be placed on encouraging co-operation and communication among the general population, and disseminating information about mosquitos and the diseases they spread. 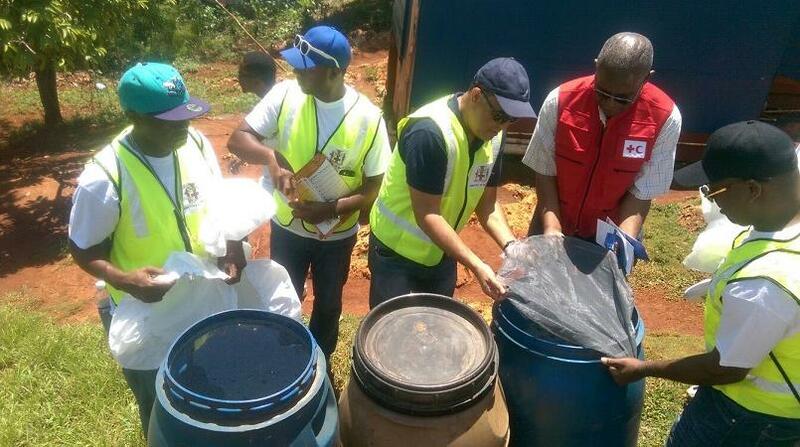 This year’s observance will involve collaboration with schools, through the Ministry of Education, Youth and Information, to destroy mosquito breeding sites. In addition, a national mosquito awareness forum is to be held at the Port Morant Primary School in St Thomas, where the ministry will be incorporating innovative and interactive activities to raise awareness about mosquito breeding elimination and reduction, as well as self-protection. “We will also be carrying out sensitisation sessions in other schools across the island, to ensure that all are playing their part in the effort to remain safe,” Baker stated. The week of activities will also include the launch of the ministry’s vector control summer workers’ programme, which will see 1,000 workers being employed on a short-term basis to assist in the eradication of mosquito breeding sites, leading up to the peak outbreak season, which begins in August. In the meantime, Baker said because of ongoing efforts, there has been a decrease in the prevalence of dengue, Zika virus and other mosquito-borne diseases, adding that given the recent rains, vigilance must be maintained. “I want to use this opportunity to just remind individuals to be aware of their surroundings and storage methods; keep your environment mosquito-free,” he appealed.